Anaerobic Gasket Makers alleviate the need for preformed gaskets. Remaining liquid when exposed to air, they cure when confined between mating flanges. Provides resistance to low pressures after assembly of flanges. Seals between rigid metal surfaces and flanges such as valve covers and gearbox casings. Can be used with or without pre-cut, pre-formed gaskets. 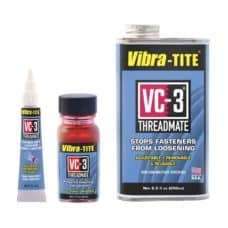 Vibra-Tite 710 Gasket Maker is a single component, medium strength, thixotropic, anaerobic sealant which cures when confined between close fitting metal surfaces. 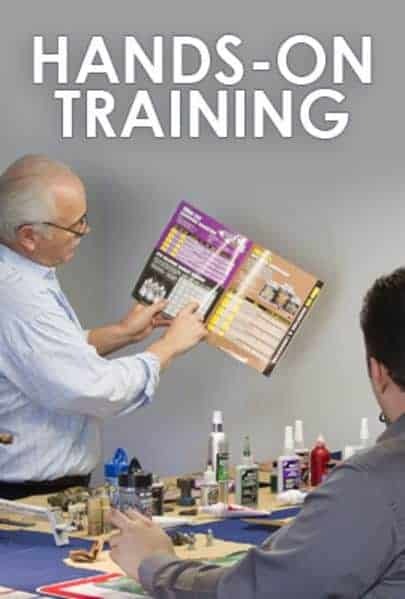 Provides an instant low pressure seal. This product can be used with or without pre-cut, pre-formed gaskets. Single component, medium strength, thixotropic, anaerobic sealant. Provides a fast low pressure seal between rigid metal faces and flanges and is suitable as a replacement for a variety of pre-formed or pre-cut gastkets. The thixotropic behavior of this material minimizes migration of material following application. High viscosity, single component, medium strength, thixotropic, anaerobic sealant which cures when confined between close fitting metal surfaces. Provides an instant low pressure seal. Seals joints between rigid metal faces and flanges such as valve covers and gearbox casings. A tough flexible formed-in-place gasket. Provides an instant low pressure seal. For fuel and water pumps, split crank cases on engines, gearbox covers, engine thermostats, air compressor end caps, chainsaws, lawn mowers etc.